This stole is the ultimate accessory for grace and refinement. with the latest fur fashions. The result: an exquisite accesory of great refinement. 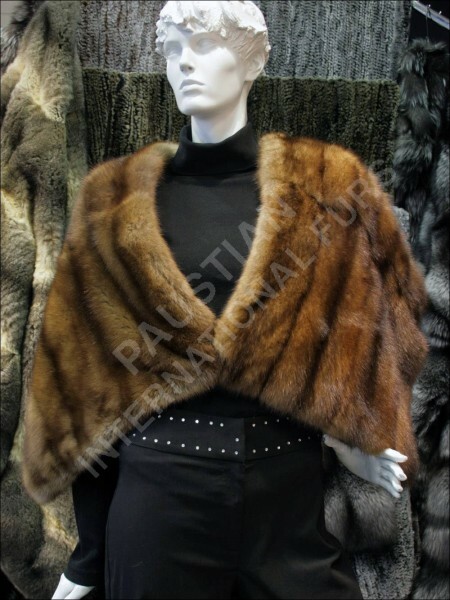 Related links to "Fur stole made of Barguzin sable"
Customer reviews for "Fur stole made of Barguzin sable"